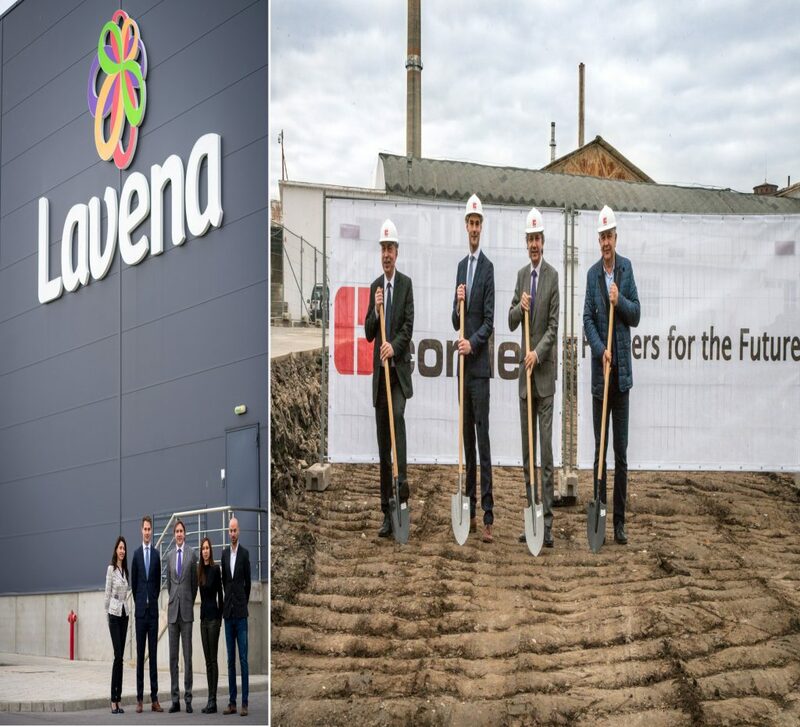 Lavena celebrated its 55th jubilee on 25 October 2017. 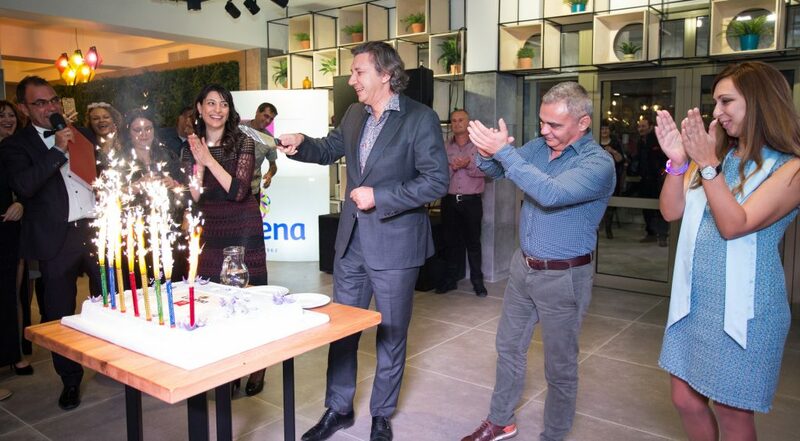 The event’s programme included presents to the employees, entertainment, dancing and some surprises. The director of the company, Mr. Konstantin Shalamanov thanked everyone for their devotion, hard work and commitment. We wish ourselves prosperity, luck and ceaseless enthusiasm in the years to come. 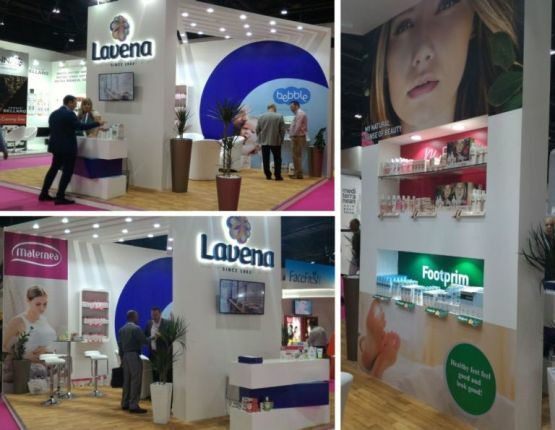 Lavena at Beauty Eurasia – Istanbul 2016! 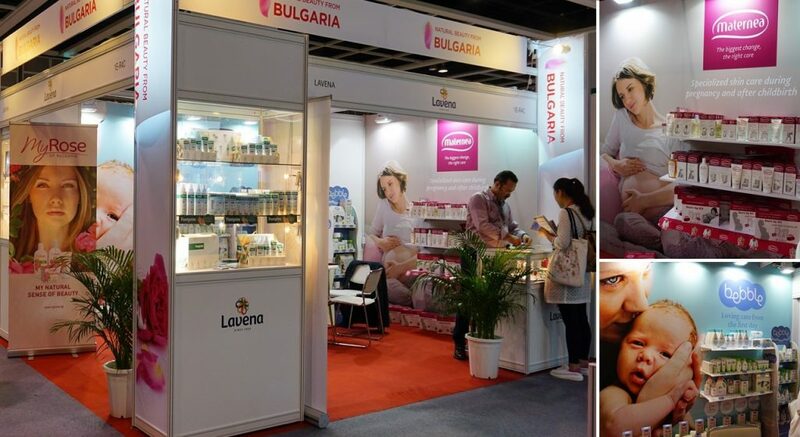 The international fair Beauty Eurasia which is conducted annually in Istanbul (21 – 23 April) is important for the Balkan region and the Middle East. 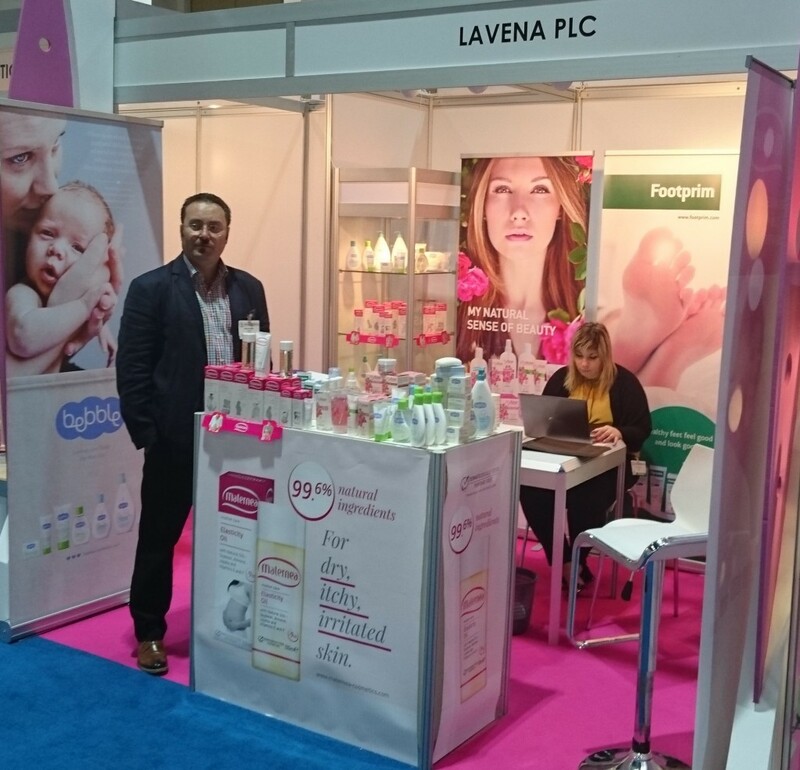 There Lavena presented its brands: Maternea, Bebble, Footprim, My Rose of Bulgaria and Tetradent. 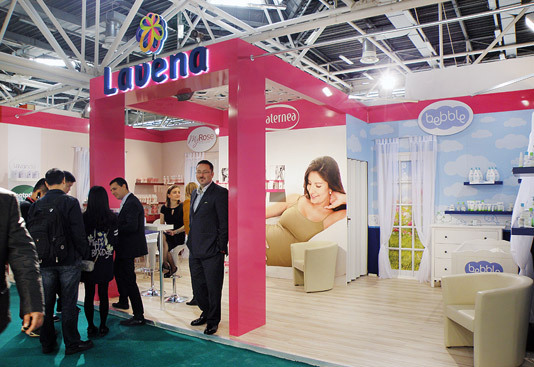 We expect the realized contacts to transform into successful partnerships. 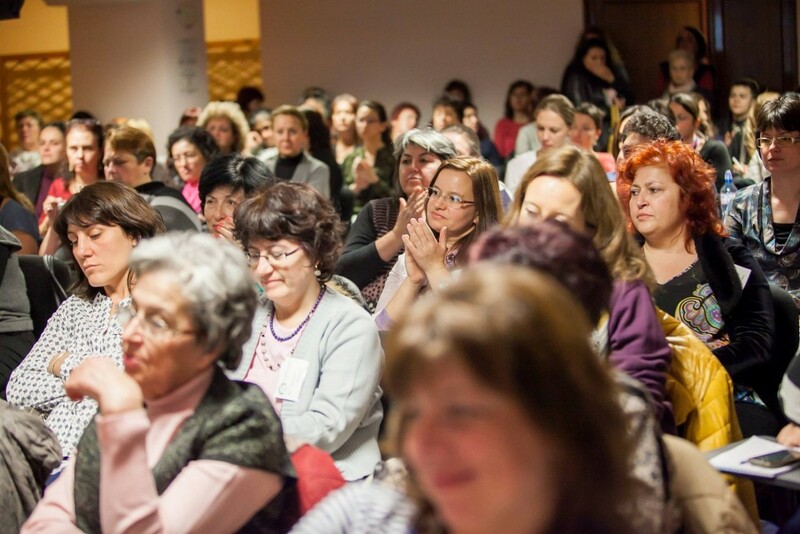 For a fourth consecutive year the Alliance of Bulgarian Midwives conducted its Midwives Academy from 30 October to 1 November 2015 under the slogan “Obstetrics – the possible practice”. 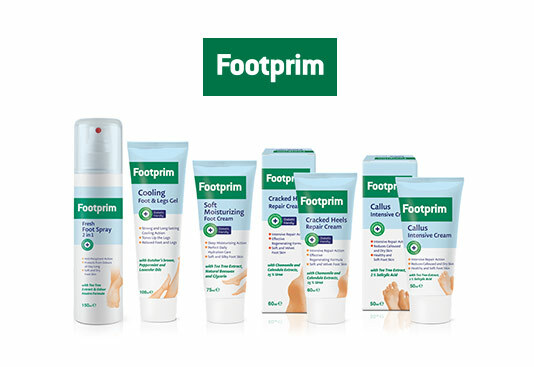 The event was inaugurated by Emilia Kazalova, a midwife with 37 years of experience and president of the Alliance. She emphasized the significance of the midwife, and the benefits of her proximity and support to the future mother, not only during pregnancy and childbirth but after that as well. 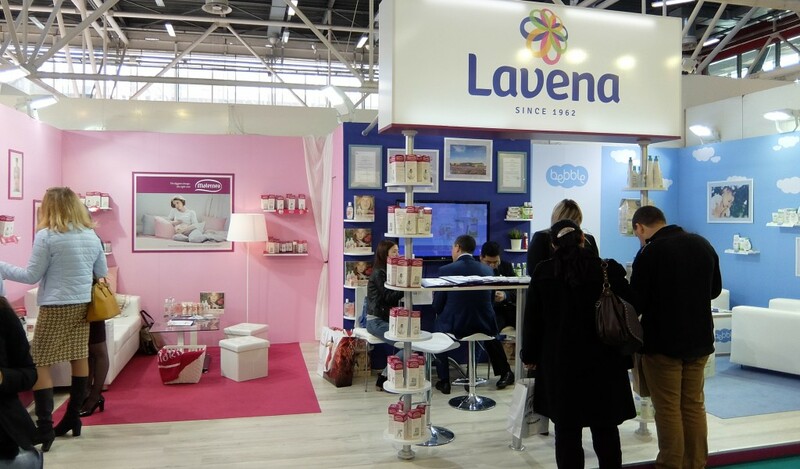 Believing in these benefits and in the Academy’s noble purpose, Lavena supported the event and presented its brands Maternea and Bochko, with which it tries to be close to the future mother and offer better care for her and her baby. 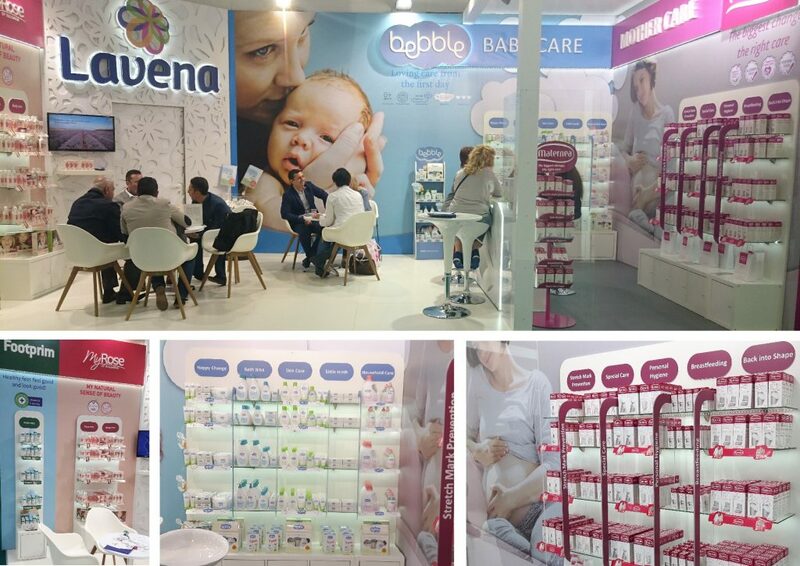 Maternea’s products for women who are pregnant or have recently given birth provoked the interest and approval of the midwives, who share one common purpose with the brand – care and problem-solving support. 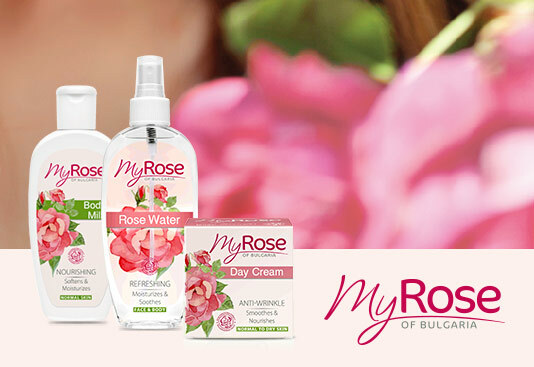 The well-known brand Bochko presented its new packaging, and impressed with its wide range of products satisfying every need. 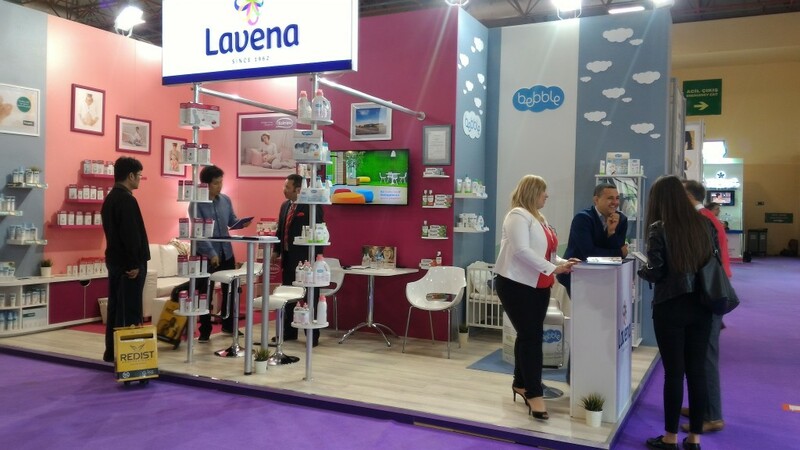 For Lavena, the exchange of information with specialists close to mother and baby was of great value in helping to offer products best suited to the consumers’ needs.